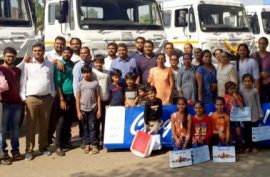 Payloads are the currency of the Transportation Business, and a Customer from Sayla, Gujarat recently discovered the true value of having Tata Signas on his fleet! 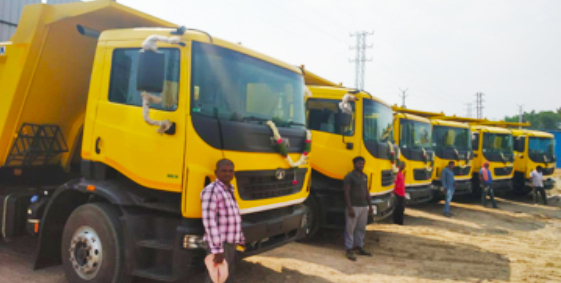 After purchasing 20 units of the Signa 3718 10x2 for his Blue metal transportation business, he acknowledged a remarkable raise in profits. 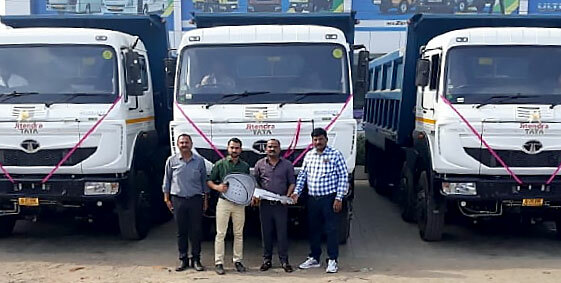 The Tata Signa 3718 is a unique product in the market. 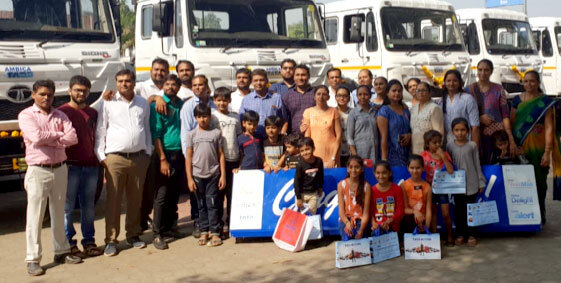 With advanced telematics (Tata Fleetman), new age fuel technologies and highly optimized interiors, the Signa is one of Tata Motor’s signature heavy truck ranges. 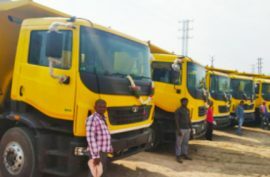 A 5-axle tipper that delivers great performance with its ISBe 5.9 180 40 engine capable of producing an output of 132.5 Kw and torque of 700 Nm, the SIGNA 3718.TK is best suited for long hauls to carry aggregates, coal, blue metal for surface movements. 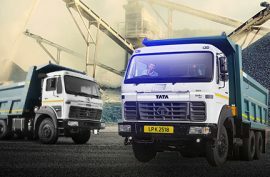 To this end, Tata Motors provides fully built options of 24CuM Tipper body in 10x2 as well as 10x4 options.